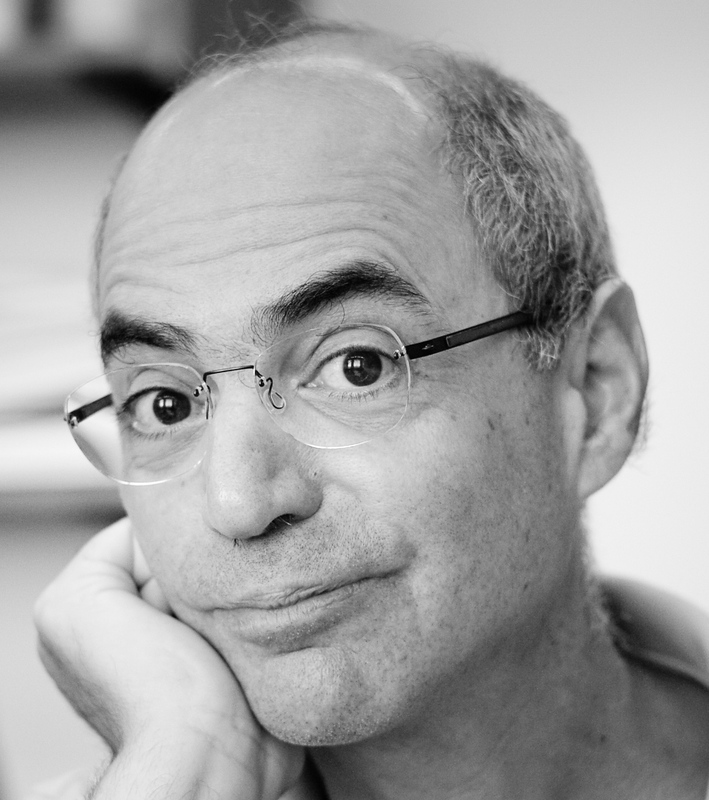 Daniel Rothman, Professor of Geophysics and Co-Director of the Lorenz Center at MIT, will receive the AMS 2016 Levi L. Conant Prize. Rothman is honored for his paper Earth's Carbon Cycle: A Mathematical Perspective, Bulletin of the AMS, 2015. "But it isn't just the timeliness of the topic that draws us in and holds our interest. At every step the author takes care to explain the science as well as the mathematics involved in clear straightforward prose so that the entire article is accessible to a general mathematical audience. We often hear about Wigner's 'unreasonable effectiveness of Mathematics in the sciences', but it is not so often that we see this manifested in a beautiful exposition of a fundamental ingredient of our existence." Presented annually, the Conant Prize recognizes the best expository paper published in either the Notices of the AMS or the Bulletin of the AMS in the preceding five years. The prize will be awarded on Thursday, January 7, 2016, at the Joint Mathematics Meetings in Seattle. Story Image: MIT professor of geophysics Daniel Rothman stands next to part of the Xiakou formation in China. His right hand rests on the layer that marks the time of the end-Permian mass extinction event. Samples from this formation provided evidence for large amounts of nickel that were spewed from volcanic activity at this time, 252 million years ago - Image courtesy: Daniel Rothman. Read more about Rothman's work in this area in the MIT News story Ancient whodunit may be solved: The microbes did it!.